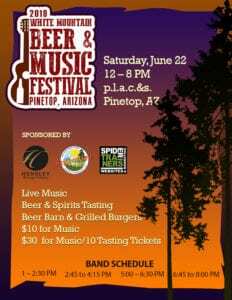 Get the Dog—We’re Going to Pinetop! The Pinetop-Lakeside Chamber of Commerce and the town of Pinetop-Lakeside have officially deemed Pinetop-Lakeside a fireworks-free, pet-friendly zone! 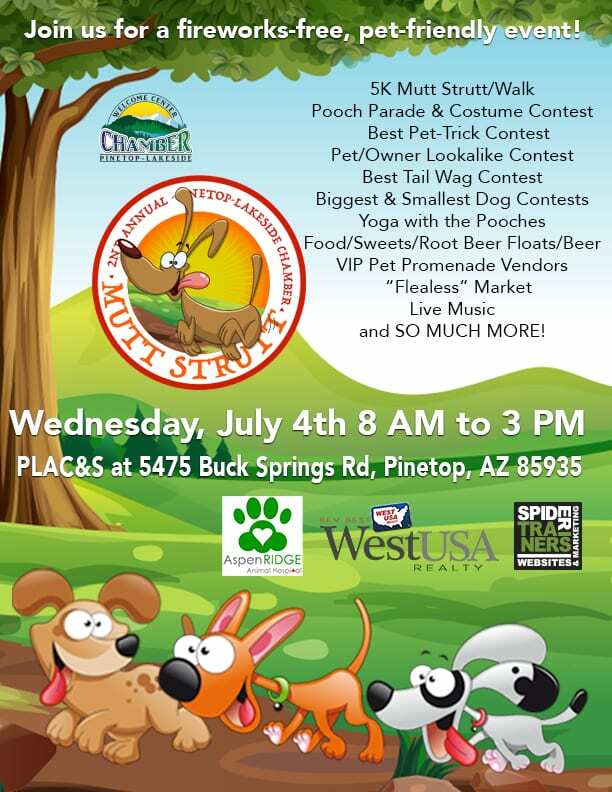 If you have a furry friend frightened of the big bangs, get on up to Pinetop-Lakeside for the Pinetop-Lakeside Chamber of Commerce 2nd Annual 4th of July Mutt Strutt sponsored by Aspen Ridge Animal Hospital, Bev Best REALTOR® at West USA Realty, and Spider Trainers! Make your reservations early—it’s a popular time of year in the ponderosa pines and cabins and lodging (especially pet-friendly rooms) fill up quickly and early. Held at p.l.a.c.&s, there will be a 5K Mutt Strutt/Walk, a Pooch Parade & Costume Contest, a Best Pet-Trick Contest, a Pet/Owner Lookalike Contest, a Best Tail Wag Contest, and a Biggest/Smallest Dog Contest—enter one or all! Entrance to the event is free, but furry contestants will require a wristband for contest entry. the Mutt Strutt/Walk registration is from 8 AM to 9 AM, and the walk starts at 9:30 AM proceeding through the national forest. In addition to a day full of activities and music, we will have the Water Bowl Hydration Station for people and pets, food and beverages for the owners, a “Flealess” Market (bring your wares and set up shop), and the VIP Pet Promenade for pet-specific vendors. 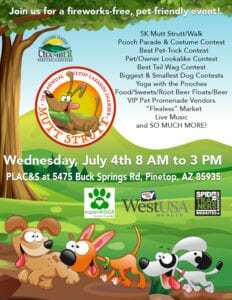 Call (928) 367-4290 for information on the VIP Pet Promenade or Flealess Market or download the vendor application. Please… all pets must be crated or on a leash—even if you are carrying your furry family member. Lots of sponsorship opportunities are available! Call the chamber at (928) 367-4290 if you have questions, or use the form below. If you would like to contact us here at the Pinetop-Lakeside Chamber of Commerce with questions about the 4th of July Mutt Strutt, please complete this form. Would you like to sponsor an event at the 4th of July Mutt Strutt? If so, click here to read more about our sponsorship opportunities. Would you like to have a vendor table at the 4th of July Mutt Strutt? If so, click here to learn more about our vendor spaces at the VIP Pet Promenade or Flealess Market. Are you coming to Pinetop-Lakeside for the 4th of July and would like more information on where to stay? If so, click here to learn more about pet-friendly places to stay in Pinetop-Lakeside. 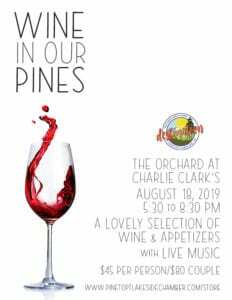 5735 W White Mountain Blvd. Packages are subject to change until sponsored.